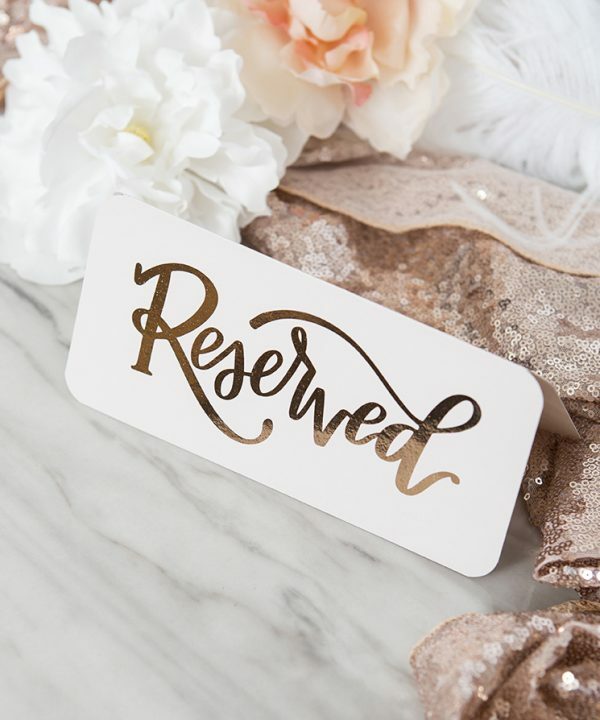 Print this hand-lettered design to let your guests know that table is taken! 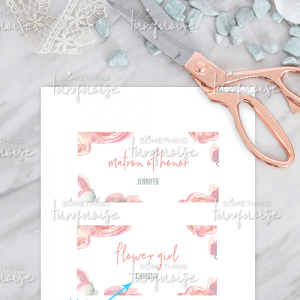 Reserved Sign Tent Card: Print onto your choice of 8.5″ x 11″ colored or patterned paper, trim down to size and fold in half. 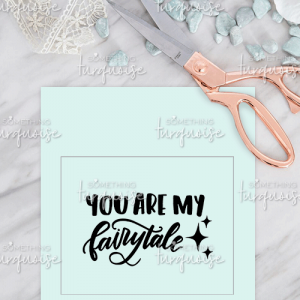 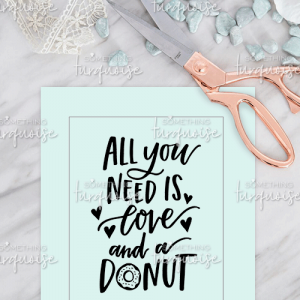 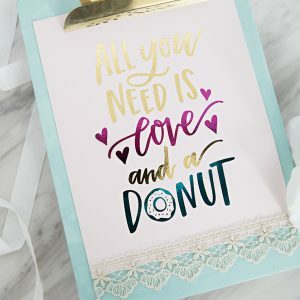 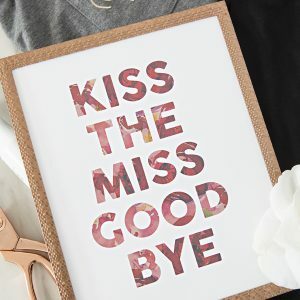 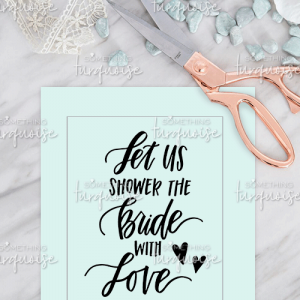 All black lettering on a transparent background with a 7×7.5 cut border, there is no “color” to this print. 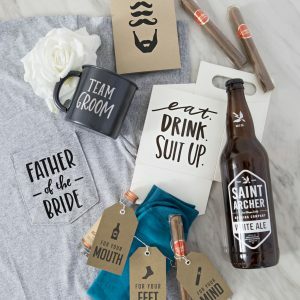 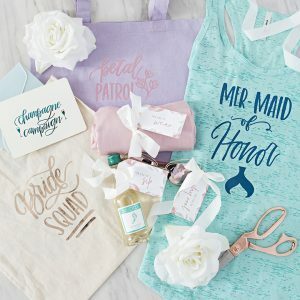 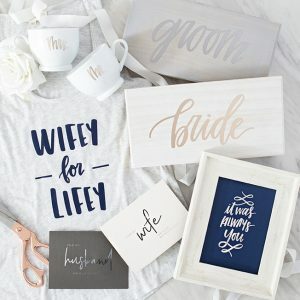 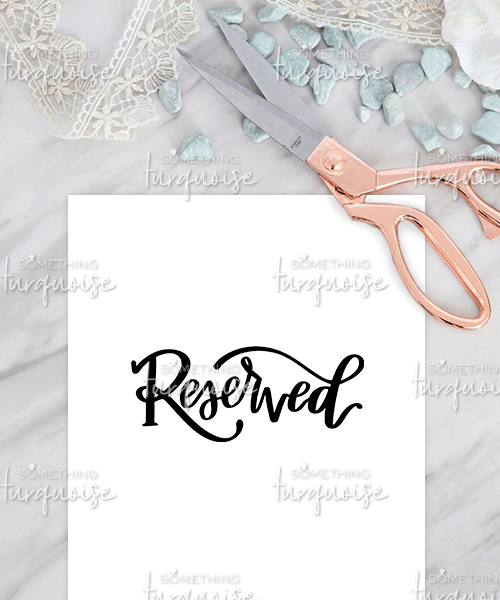 Reserved Sign PNG: Use with your favorite design software to create your own custom reserved sign or upload it into Design Space and cut this hand-lettered design with your Cricut! 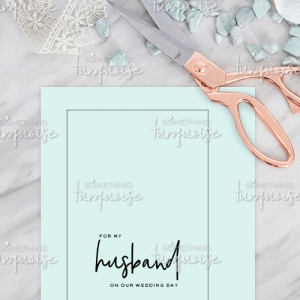 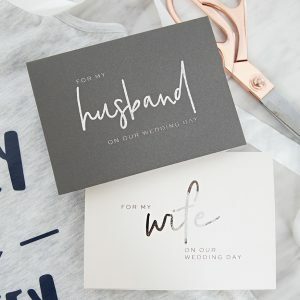 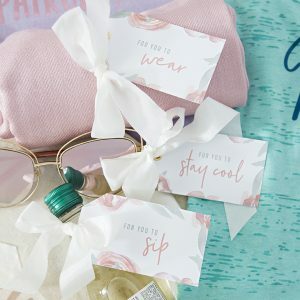 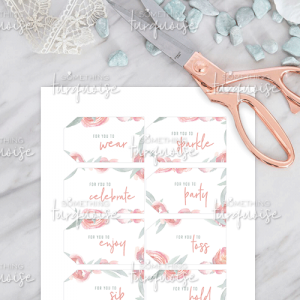 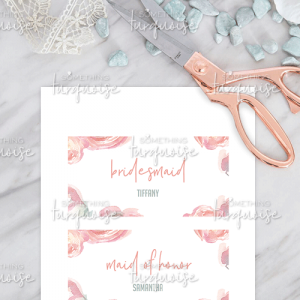 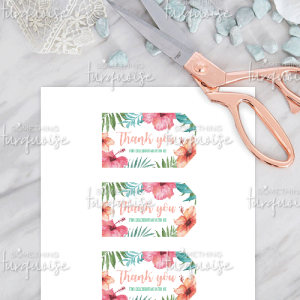 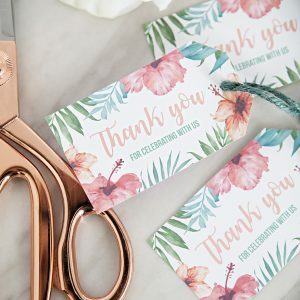 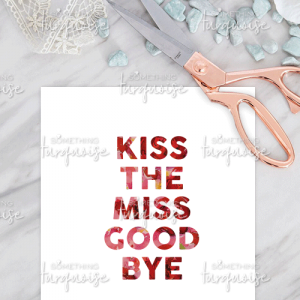 Project Featured: we printed the design on a pale pink piece of paper and foiled it with rose gold foil!